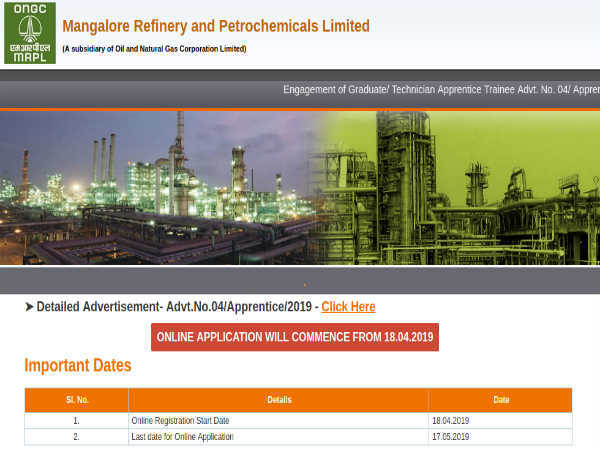 Bangalore University (BU), has decided to reduce the fee for the revaluation of the examination papers and issuing photocopies of the answer booklets. Earlier, students had demanded university officials to reduce the fee for the revaluation. Even they have submitted a memorandum to the registrar (administration). On 22 Oct 2013, Tuesday, BU had conducted meeting with the syndicate members to take the decision to reduce the fee for revaluation and issuing photocopies. From this year, students have to pay Rs 500/- for revaluation and Rs 300/- for photocopies, earlier it was Rs 600/- for revaluation and Rs 400/- for photocopies. 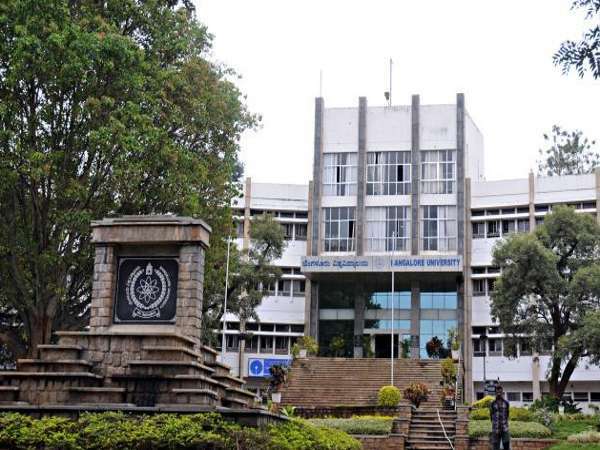 Bangalore University, Vice-Chancellor, B Thimme Gowda said, "If a student, who is declared failed in the main exam results, passes after revaluation, then the University will refund half of the revaluation fee." "As we have got more registrations for PhDs, we decided to give only one of these benefits. If a student is getting a fellowship, then he/she will not be eligible for free hostel. As the admissions are over this year, we will deduct the hostel bill from their fellowship," the V-C said.